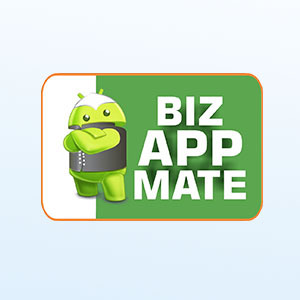 Bizappmate is Innovative digital services for business expansion. 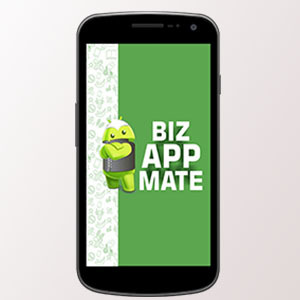 Bizappmate App can build own platform that can engage the farmers & retailers effectively. 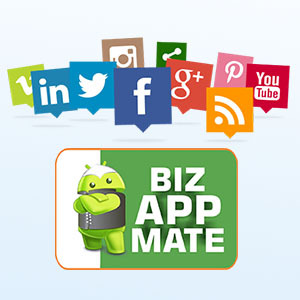 The required information feeds could retain the use of company own app (BizAppMate) facilitate penetration of your product organically. 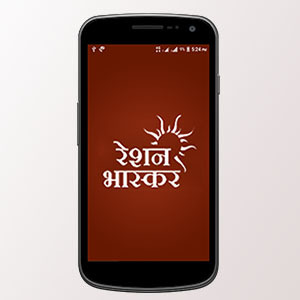 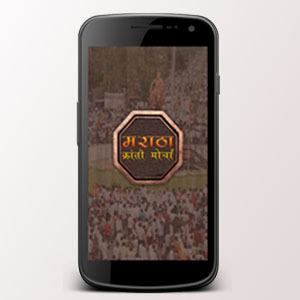 It keep company app live with information feeds provided by Krushiking. 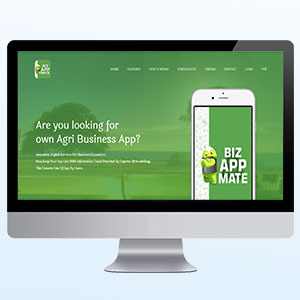 App is supported with premium agriculture content, analysis and valuable information services for farmers.Increase customer engagement with products. 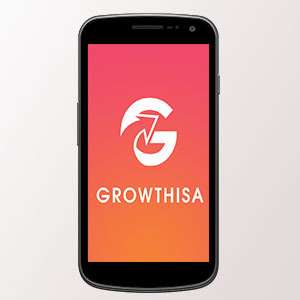 This will attract traffic oraganically, provides best attention to your products and services.Integration of e-commerce modules, customer communication, payment gateway, SMS gateway, lead management.Save cost: IT resources, development, server charges, lead management, build supportive content.